Tennis anyone? Or basketball, swimming or any of the seven great athletic activities that Julia enjoys? 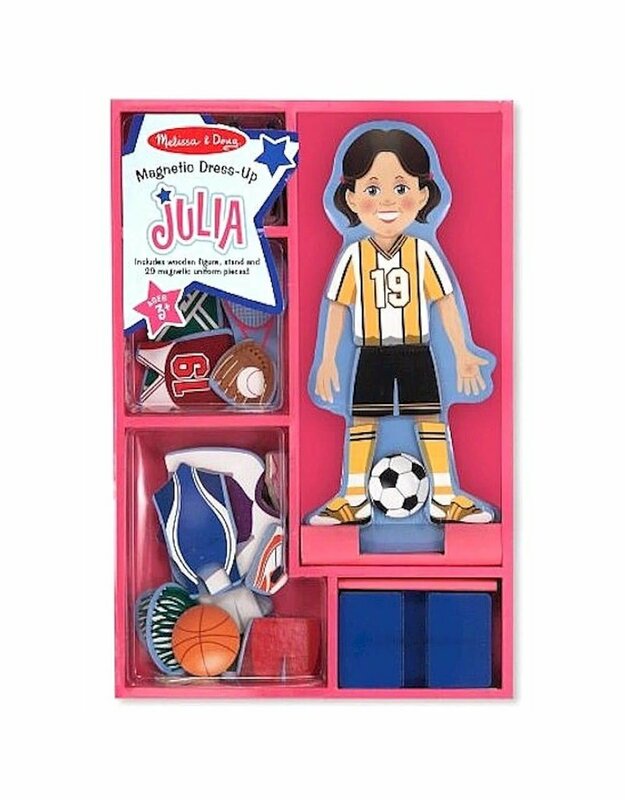 Julia is prepared with her "magnetic" personality to participate in a variety of sports.